The single best book I’ve read for understanding all aspects of emotional eating is Geneen Roth’s best-seller, Women, Food and God. … there are two kinds of compulsive eaters: Restrictors and Permitters. Restrictors believe in control. Of themselves, their food intake, their environment. And whenever possible, they’d also like to control the entire world. Restrictors operate on the conviction that chaos is imminent and steps need to be taken now to minimize its impact. Permitters find any kind of rules abhorrent. If they’ve ever lost weight on a diet, it was through wrenching, abject misery. They are suspicious of programs, guidelines, eating charts. Permitters say, “I’ve gained fifty pounds in the last six months and I just can’t understand what happened.” Whereas a Restrictor operates with hypervigilence, with their antenna in constant motion like those of a sea anemone, Permitters prefer going though life in a daze. They way, they don’t need to feel pain—theirs or anyone else’s. If I’m not aware of it, there’s nothing to fix. If I go through life asleep, I don’t need to be concerned about the future because I won’t be aware of it. If I give up trying, I won’t be disappointed when I fail. A few last words about labels. Everyone is both Permitter and Restrictor. 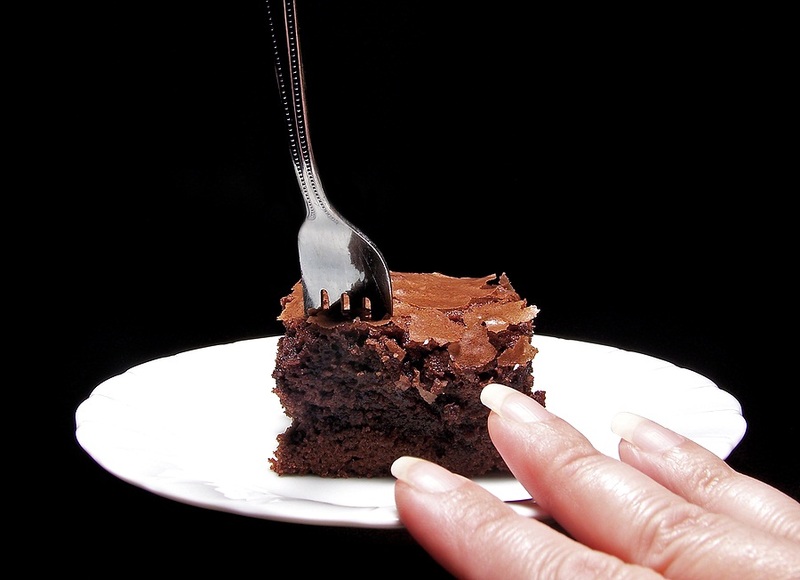 A Restrictor turns into a Permitter the moment she binges. A Permitter becomes a Restrictor every time she decides she is going to follow a program, even if that resolution lasts two hours. 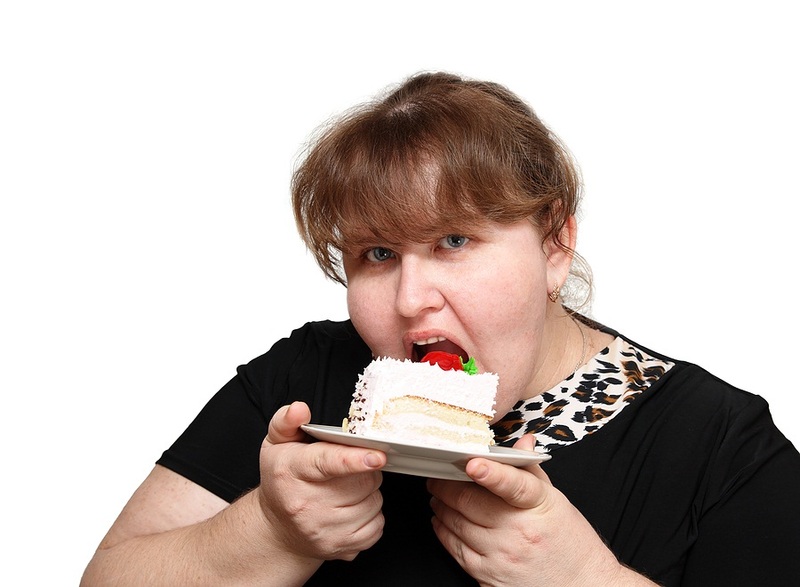 Both these types of emotional eaters feel compelled to eat and the compulsion is caused primarily by conditioning and to some extent by beliefs, as I explain in my eBook, The Secret to Ending Overeating for Good. http://emotionaleatingreport.com. For example, you will feel compelled to eat whenever you experience one of your specific triggers, such as loneliness, boredom, feeling unlovable, feeling anxiety, etc. But it is possible for Restrictors and Permitters to de-condition their conditionings and eliminate their negative beliefs, reaching a peaceful state where their emotional eating is nothing more than a distant memory instead of a constant cycle of pain. Very Interesting Analysis, indeed!!! Thank you! You might find Karen R. Koenig’s (LICSW, M.ED.) book, The Rules of “Normal” Eating compelling as well —-a book thatverifies all the things I’ve read you publish concerning this issue. Its title doesn’t do it justice. While I was reading this, I saw myself as both, as well. I don’t like rules or keeping track; they both make me feel restricted. Right now I am walking 3 days a week and doing strength training 2 days a week. I am loosely following Dr. D’Adamo’s Blood Type-Genotype Diet although he doesn’t like the word “diet.” When I eat, I pay attention to what my body wants, eat the amount I feel satisfied with, and stop eating. I’ve internalized the Occurring techniques so well, that I use awareness instead of mindlessness when I eat. I used to be a restrictor. Now I have let go of the diet concept and allow my body to speak and I listen! I am no longer a walking head, as Geneen says and am quite enjoying feeling my way instead if thinking my life. It’s a pleasant change and has opened up many new vistas as words such as deprivation and restriction leave my consciousness. Keep up with your blogs. They are very thought provoking. See How She Cured Emotional Eating For Good! Food Doesn’t Control My Life Anymore!